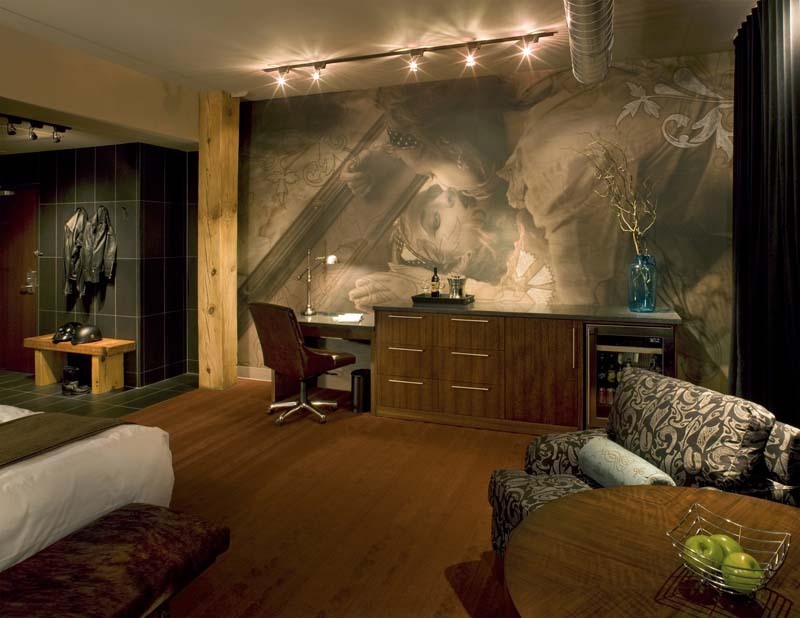 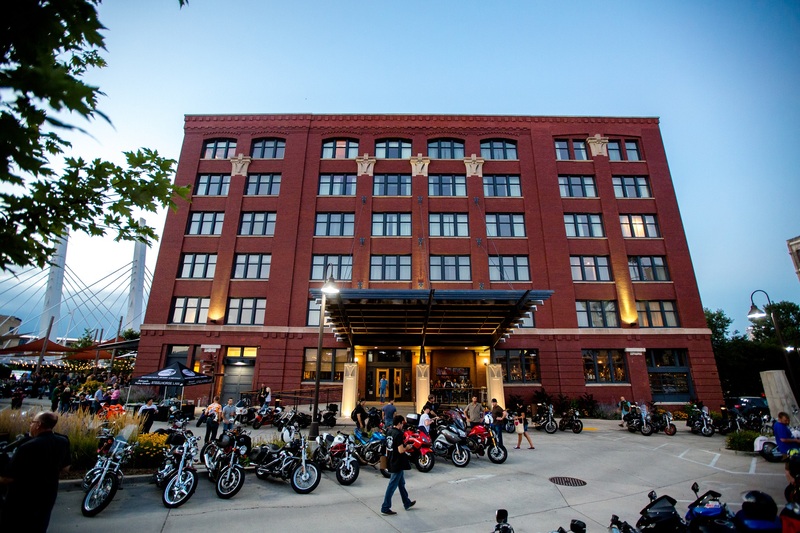 Located in the Walker's Point neighborhood of downtown Milwaukee, The Iron Horse Hotel, is the industry's first upscale hotel geared for business travelers and motorcycle enthusiasts alike, meeting the needs of both corporate and leisure guests with special services and unparalleled amenities. 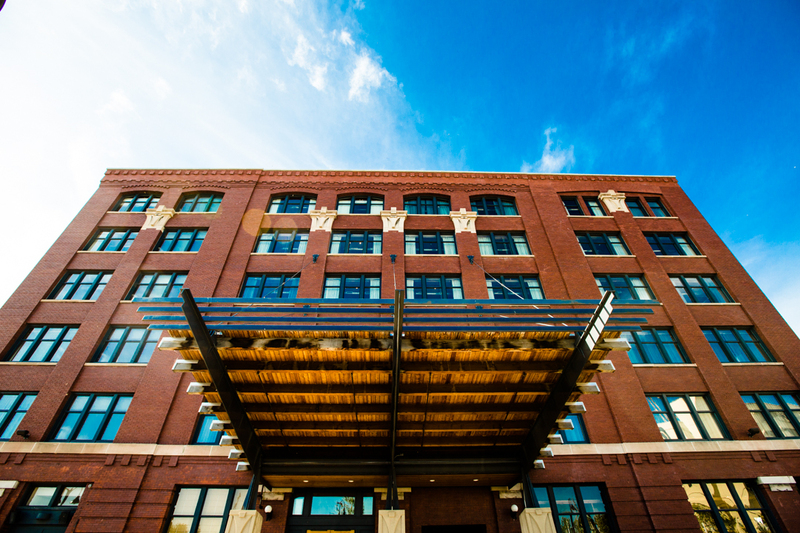 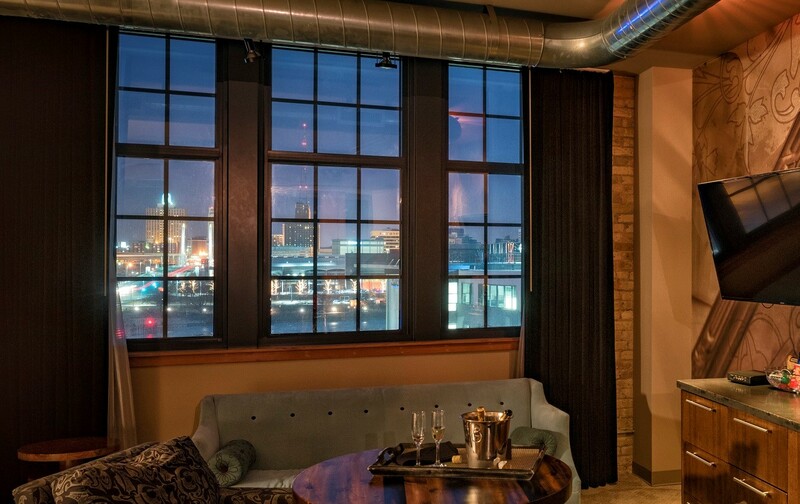 The 100 loft-style room property represents the transformation of a 100-year-old warehouse into a one-of-a-kind Milwaukee luxury boutique hotel. 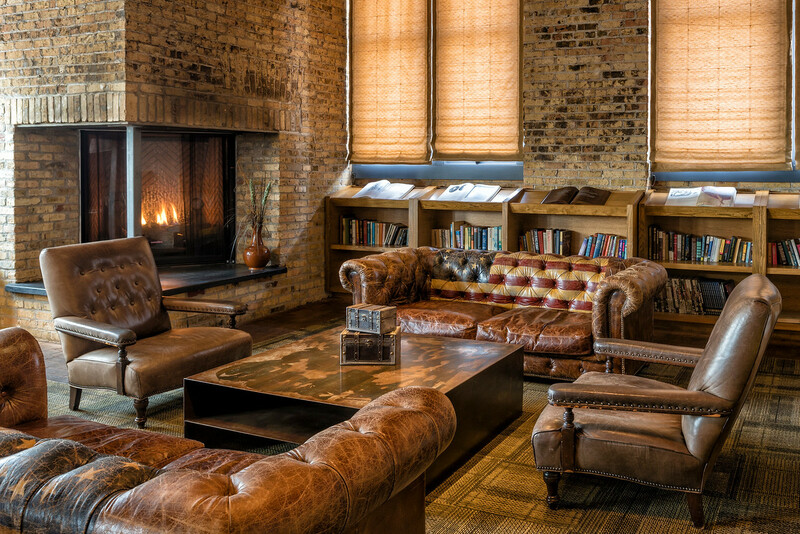 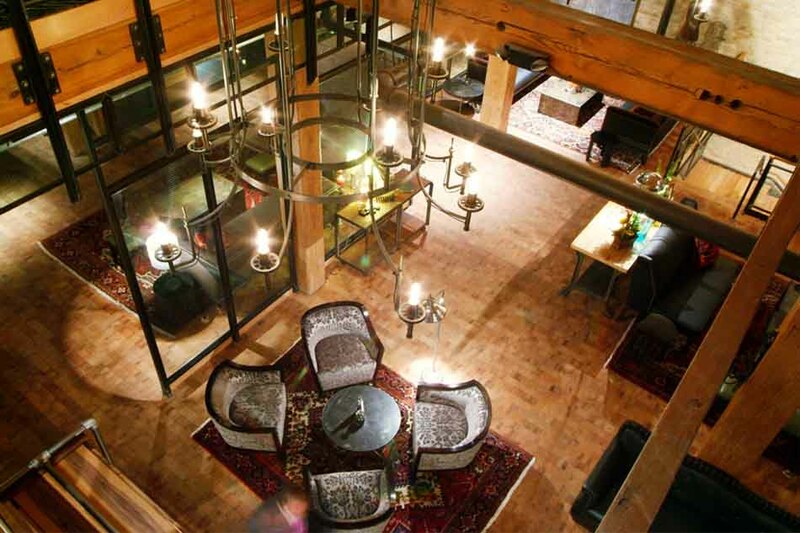 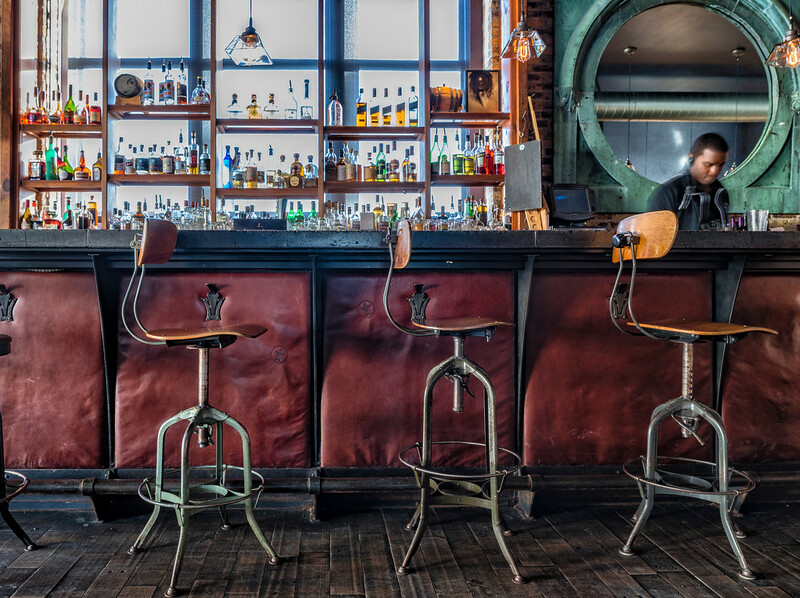 Through creative design, meeting spaces and programming, The Iron Horse Hotel is a perfect fusion of industrial-era form and modern-day function. 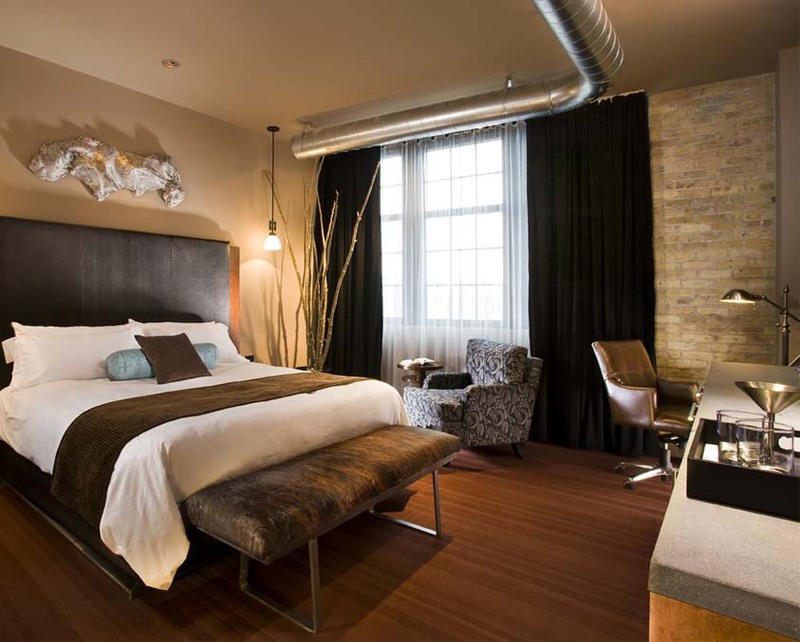 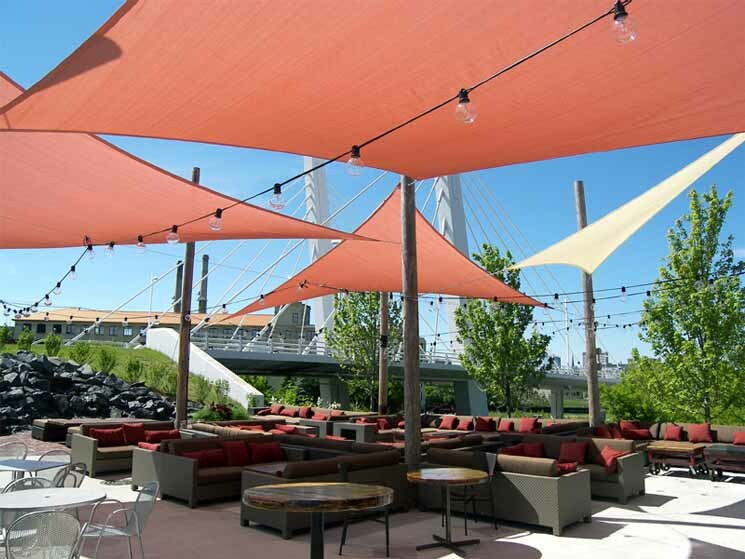 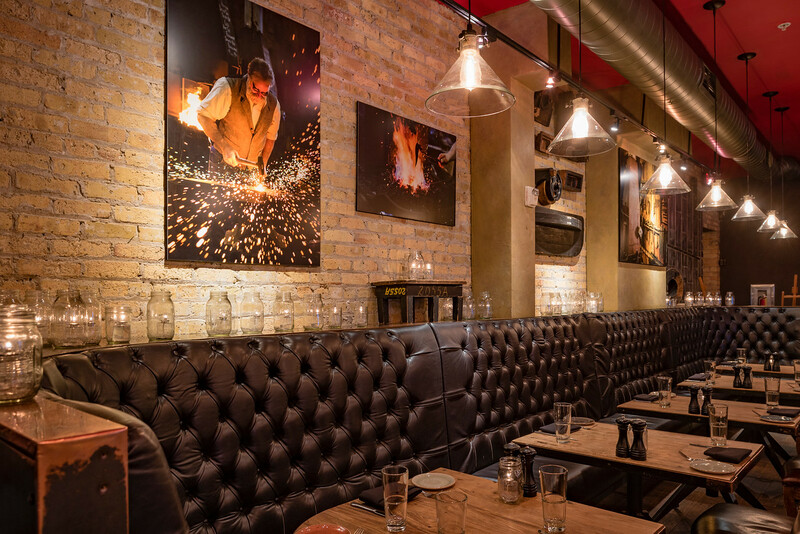 Located in Milwaukee, The Iron Horse Hotel is just blocks from the Wisconsin Convention Center, across the bridge from the Harley-Davidson Museum Campus, and in close proximity to downtown offices and entertainment venues. 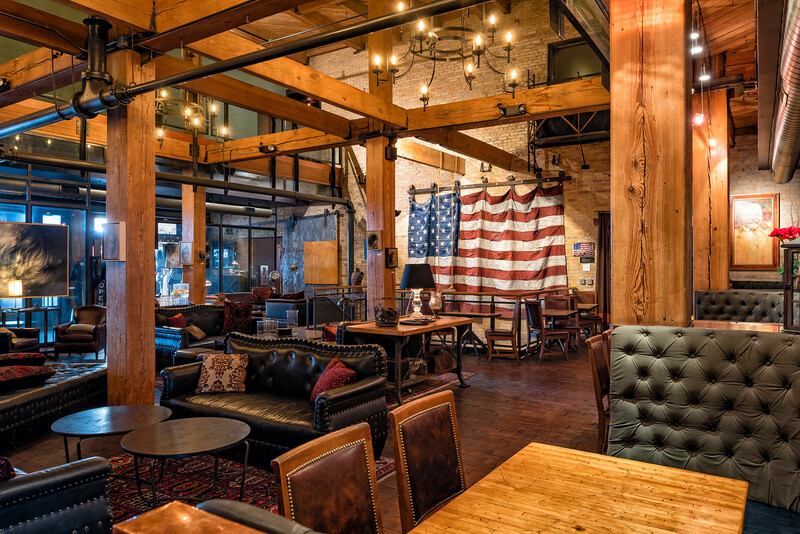 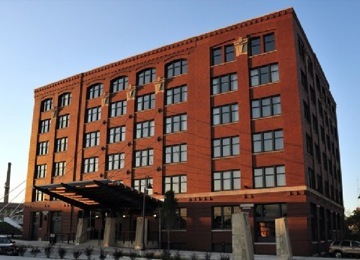 At the cross roads of the city’s historic Fifth Ward, Walker's Point and Latin Quarter, the hotel is the centerpiece of one of Milwaukee’s last intact warehouse districts, designated historic by the National Park Service.